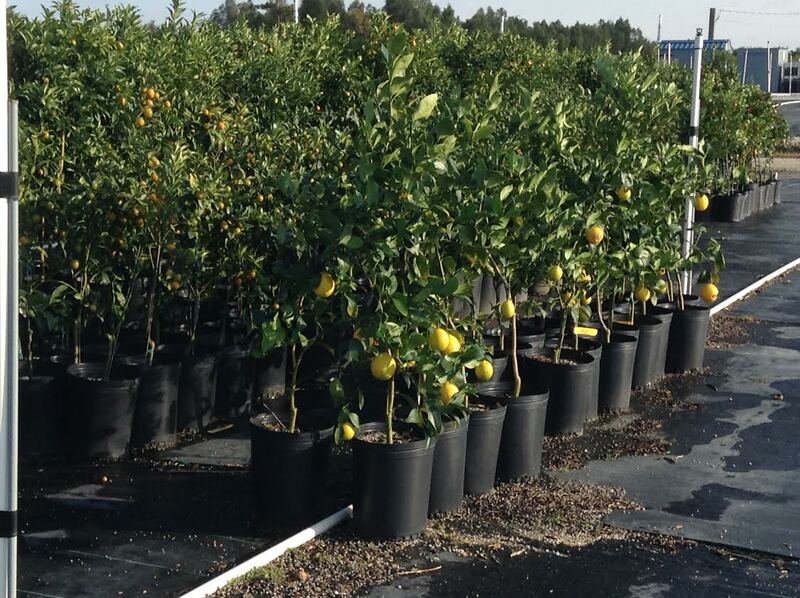 We are a sixth generation Citrus Tree Nursery and Farm based in Louisiana. We have affiliate farms in California, Texas and Florida to meet the Citrus tree needs of those incredible Citrus states. As a Small Family Business, Citrus and Fruit trees are our passion and it brings us joy to see others across this beautiful nation to be able to bring citrus and fruit trees into their homes and landscaping. We have been shipping for over (10) + years to satisfied customers throughout the US. We follow all of the strict USDA guidelines in ensuring healthy and vibrant trees are delivered to your door. You can explore our website for all of our offerings and the multitude of tree care questions and growing guides. We take great enjoyment when our customers are successful in their citrus growing as well. We believe in our product by offering a 3 year limited warranty at no extra charge which is far beyond the other citrus or fruit tree nursery offers. We do our best to answer all phone calls and emails within a 24 hour period, even on the weekends. We understand that's when most people are home and able to contact us. We believe a prompt and courteous customer service is a hallmark to relations and part of our Tradition. Thank you once again for visiting our website and wishing you the utmost success in all your endeavors! !